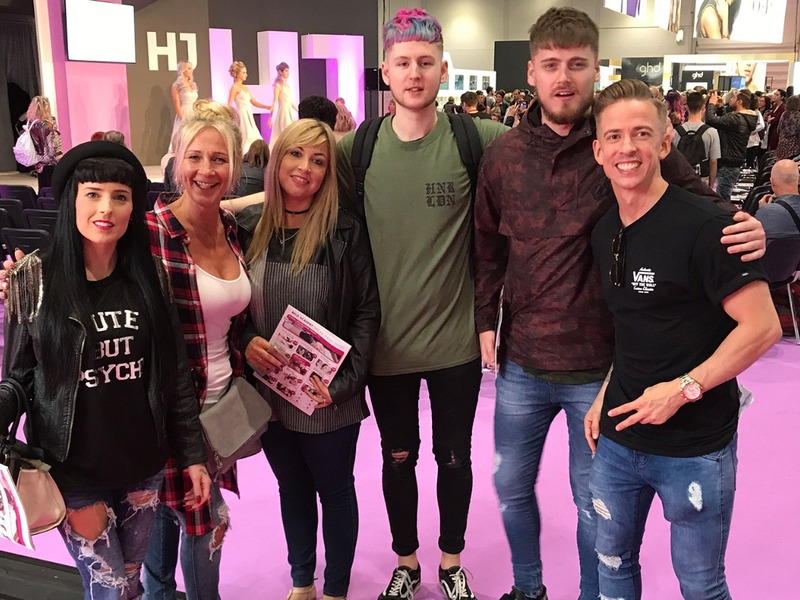 Team No.1 Barbers attending one of the biggest hair shows in the world; Hairdressers Journal Live London. We pride ourselves on keeping up to date with the latest styles, trends and techniques. Attending industry shows and seminars insures we are never left behind.. plus we love a team day out!